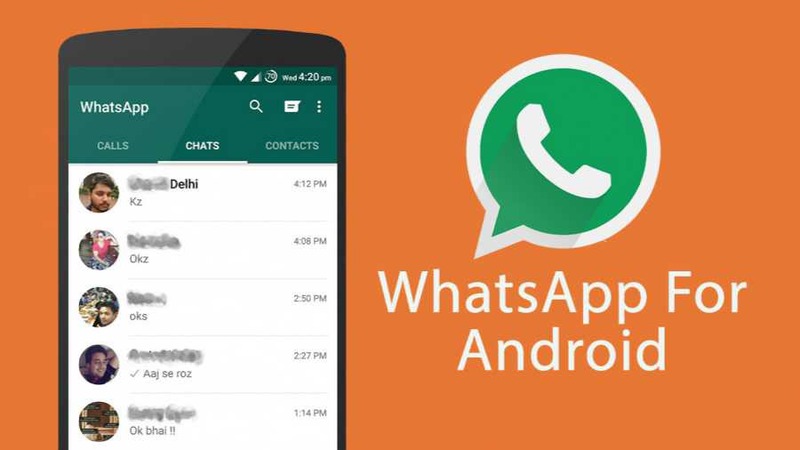 WhatsApp 2.17.160 for Android is now available for download. The new beta update brings minor improvements to the live location feature. Now there is a new shortcut that allows you to format your text and change the font, without remembering any of the codes. You can also see how many of your contacts are sharing live location. There are other bug fixes and improvements for the app.